Airtècnics experimented R+D+i department works together with the Technical University of Catalunya to incorporate to our air curtains the latest technology to achieve the optimum performance and efficient operation. 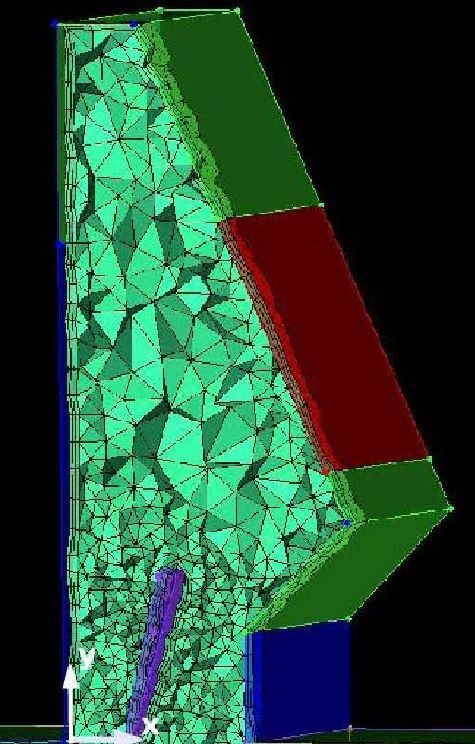 Airtècnics has a long term collaborative research project with heat transfer technological centre. Air curtain performance is evaluated in terms of energy saving and entrainment rate of the different applications jointly with surrounding spaces. University works with mathematical formulation, numerical resolution and experimental validation of air curtains heat and mass transfer phenomena. 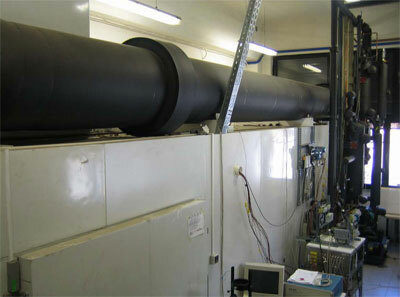 The CFD (computational fluid dynamics) has been adapted to air curtains analysis by university researches. Then the results are verified and validated with experimental results at their own climatic chamber. 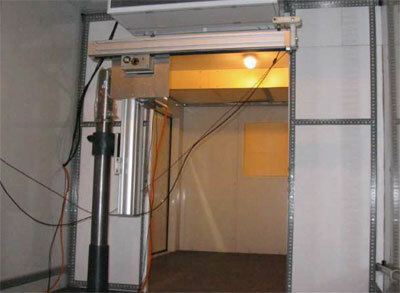 Thanks to this collaboration Airtècnics has a simulator of air curtains behaviour depending on each situation. We have the possibility of introducing all necessary parameters of the air curtain and surroundings to analyze the situation and select the most efficient air curtain. Internal geometry, turbulence intensity levels, jet angle discharge, speed, lamellas geometry, etc. are factors taken into account on the study. We can also calculate the energy saving and CO2 emission reduction when an efficient air curtain is installed on a doorway. Applying the acquired know-how to our units design, Airtècnics is at the cutting edge of air curtains knowledge and technology.